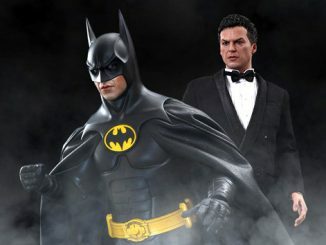 Has Bruce Wayne been spending time hanging out with Tony Stark in the Marvel Universe? 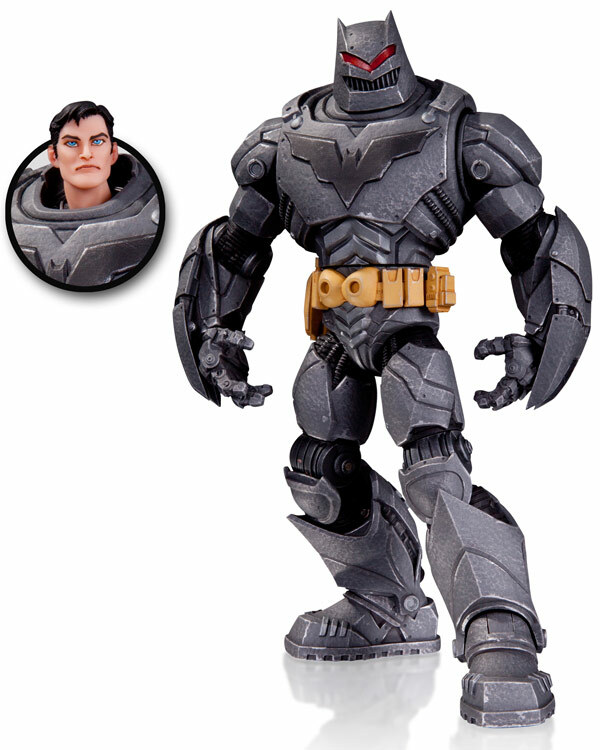 The DC Comics Designer Series 2 Thrasher Armor Batman by Greg Capullo Action Figure makes it look that way, with this armored-up Batman looking tough enough to take on Iron Man. 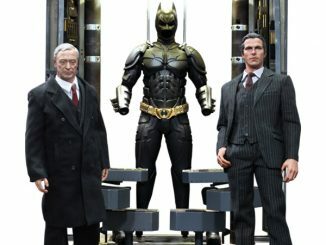 Batman has a whole cave filled with cool toys but I think the Thrasher armor should be in a special room where he keeps his favorite goodies because none of the Dark Knight’s enemies stand much of a chance against this thing. 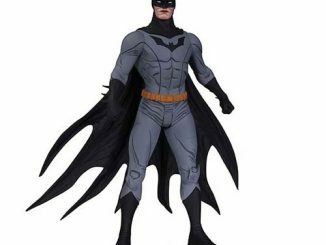 Even Bane would break out into a cold sweat if he had to duke it out with Bats in this outfit. 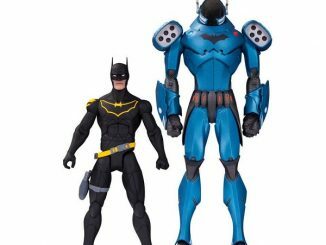 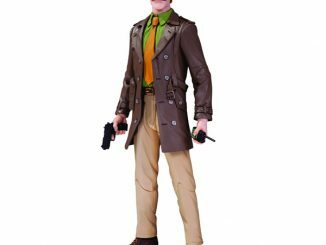 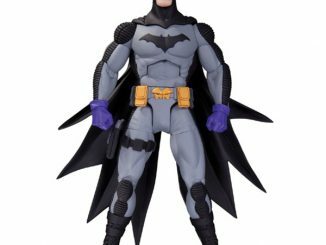 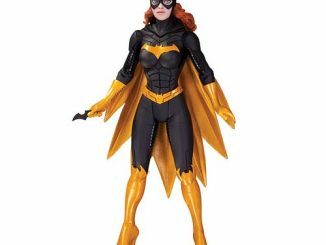 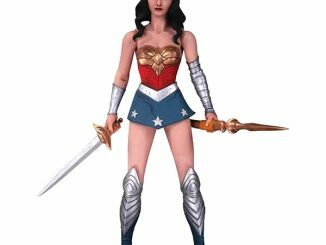 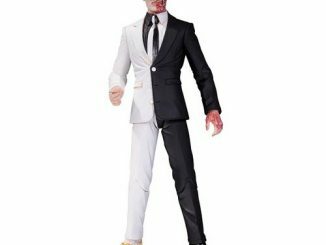 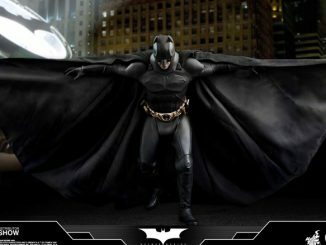 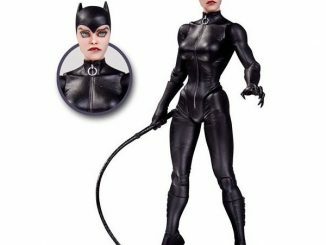 Based on designs by artist Greg Capullo, the 6 3/4-inch tall figure features articulation and some simply referred to as a character-specific accessory, which I’m assuming is the alternate Bruce Wayne head, but that’s just a guess. 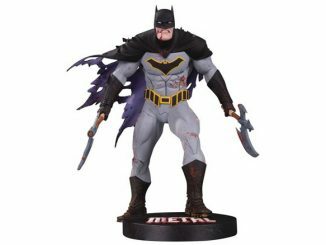 The DC Comics Designer Series 2 Thrasher Armor Batman by Greg Capullo Action Figure will be available October 2014 but it can be pre-ordered now for $22.99 at Entertainment Earth.